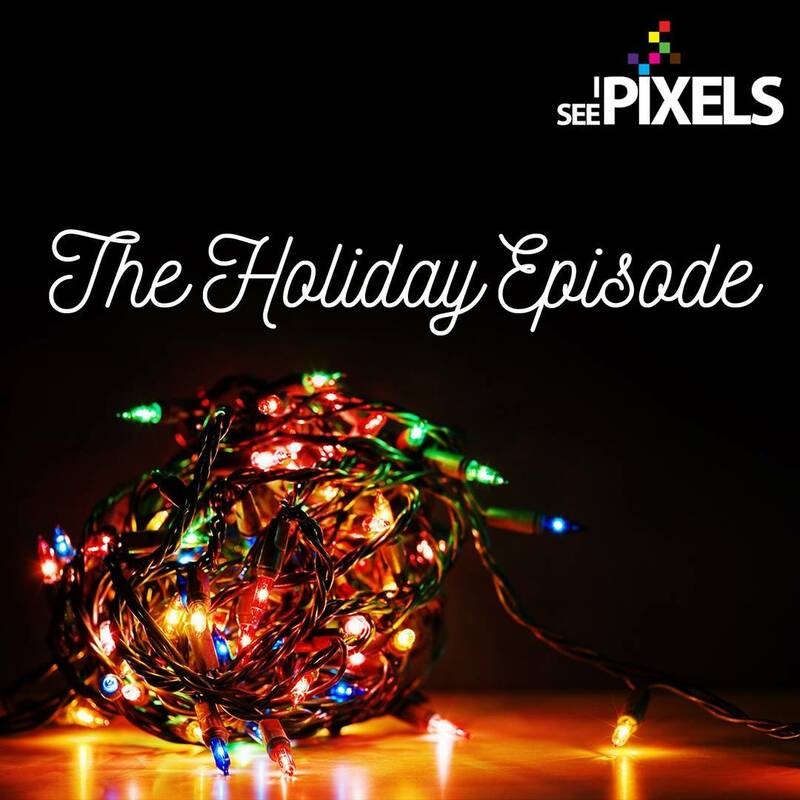 In this episode we talk about what works and doesn’t work with Holiday themed promotions and emails the companies send out this time of year. 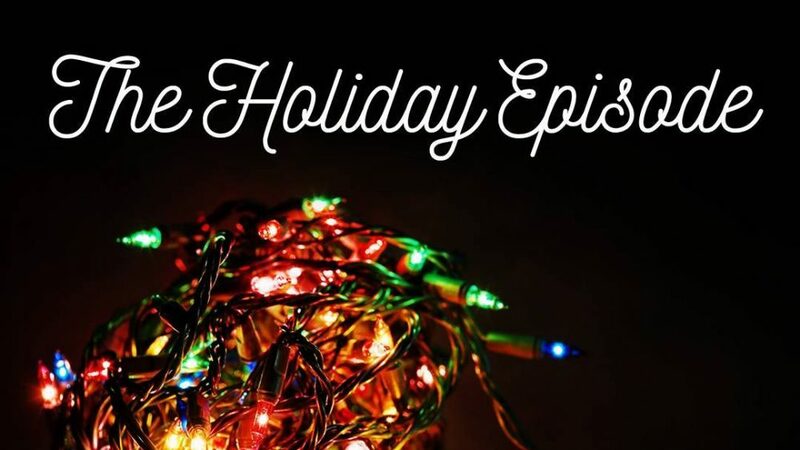 We cover the importance of supporting the creative people you know during the holidays and how it makes finding unique and interesting gifts easier. 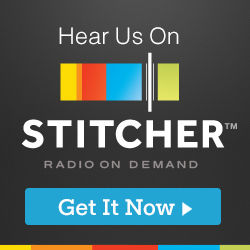 To close out the episode we talk about what we want for Christmas. Happy Holidays!